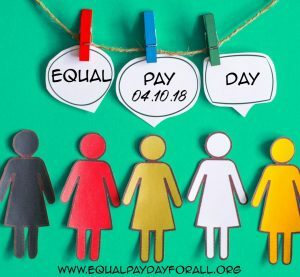 Equal Pay Day is Tuesday, April 10, 2018. This date symbolizes how far into the year women must work to earn what men earned in the previous year. 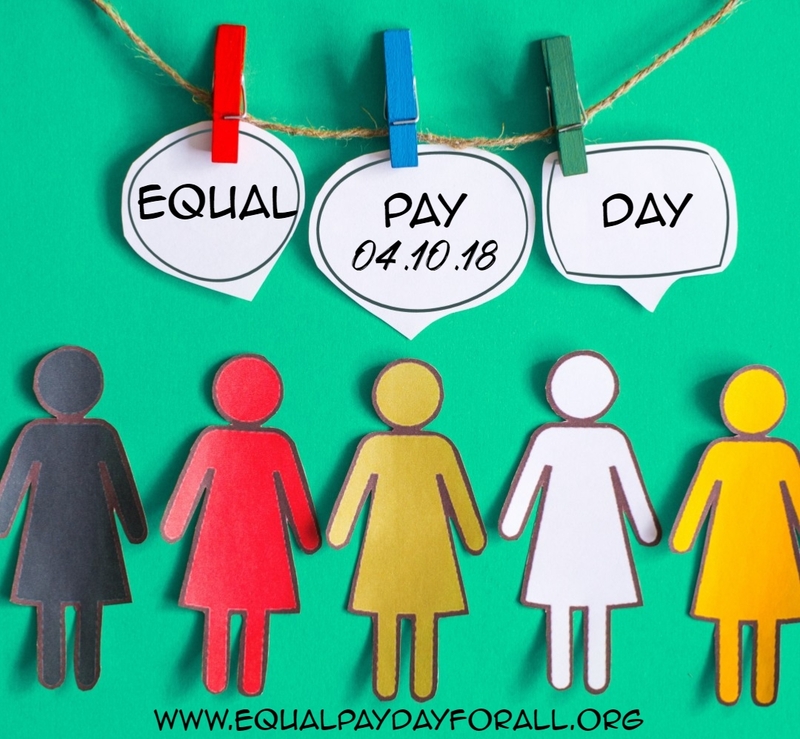 Equal Pay Day involves thousands of local advocates in programs and activities focused on eradicating wage discrimination against women and people of color. Red is worn on this day as a symbol of how far women and minorities are “in the red” with their pay. The Paycheck Fairness Act, sponsored by Senator Mikulski and Representative DeLauro, strengthens penalties courts may impose for equal pay violations and prohibits retaliation against workers who inquire about or disclose information about employers’ wage practices. The bill provides for compensatory and punitive damages, in addition to back pay, for women denied equal pay for equal work; authorizes class action equal pay suits; and directs the U.S. Department of Labor to provide public information about strategies for identifying and eliminating wage discrimination, and to issue guidelines for evaluating jobs. The Paycheck Fairness Act was passed by the House of Representatives on January 9, 2009, but was defeated on a procedural vote in the Senate on November 17, 2010.